With Valentine's Day only a few weeks away, we've been busy putting the finishing touches to our 2018 Valentine's Day Flowers collection. It's a busy time of year for us, as you might imagine, but it gives us so much satisfaction to help you all share the love with flowers on February the 14th. 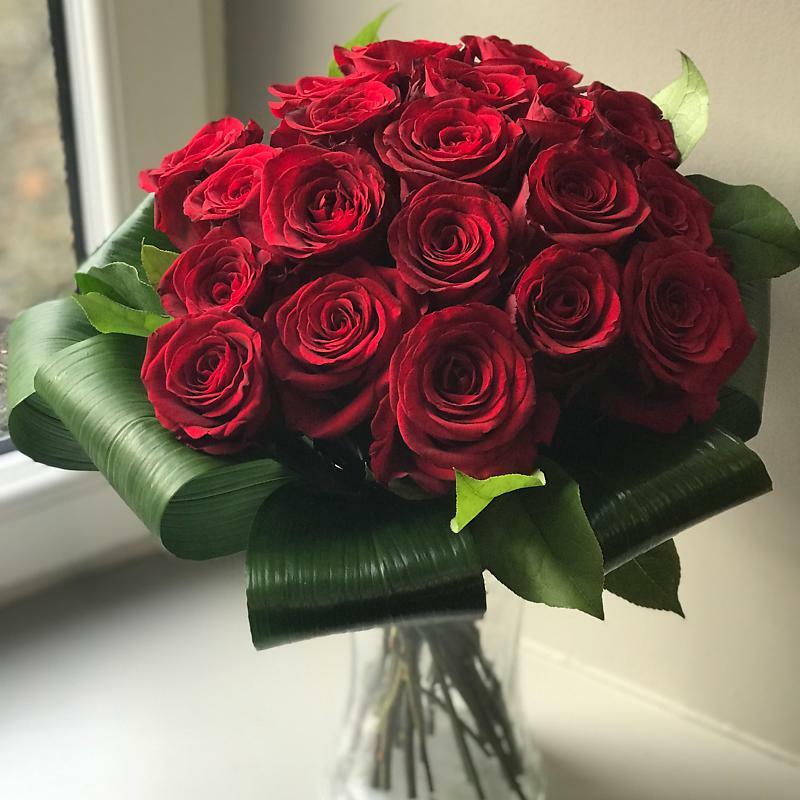 If you're looking for floral inspiration for this forthcoming Valentine's Day, read on for our florists' picks of the best Valentine's Day bouquets. The purity of these 12 red roses amidst an uncomplicated bunch of greenery makes for a bold statement. 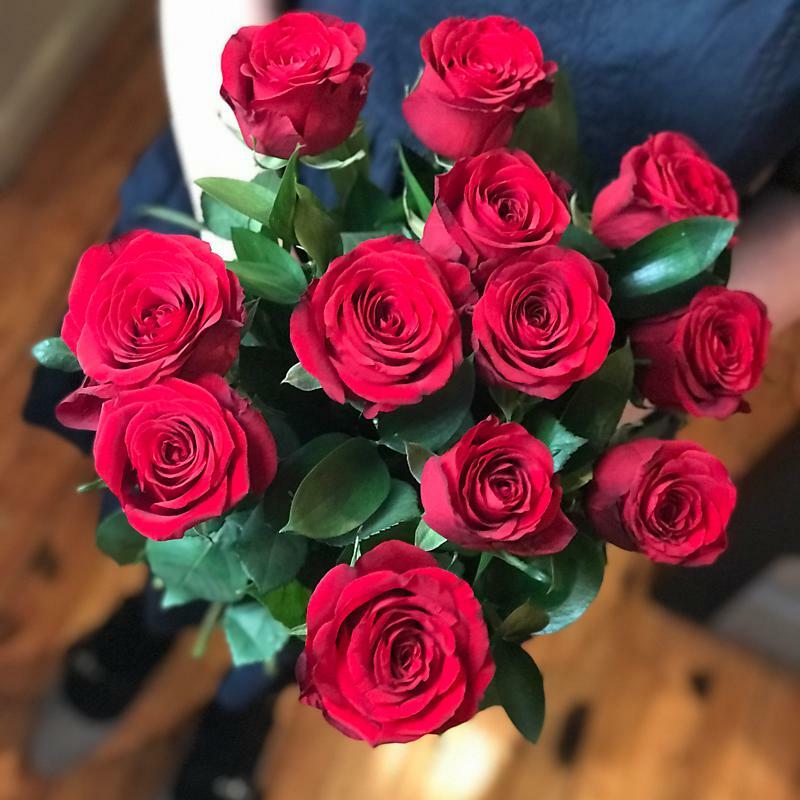 We use only the finest large headed Freedom roses, hand-arranged to create a bouquet to remember. Again, this bouquet features the premium large head Freedom roses, this time encircled by lush green aspidistra leaves. Each one is hand-arranged to order by one of our indeliby talented professional florists. 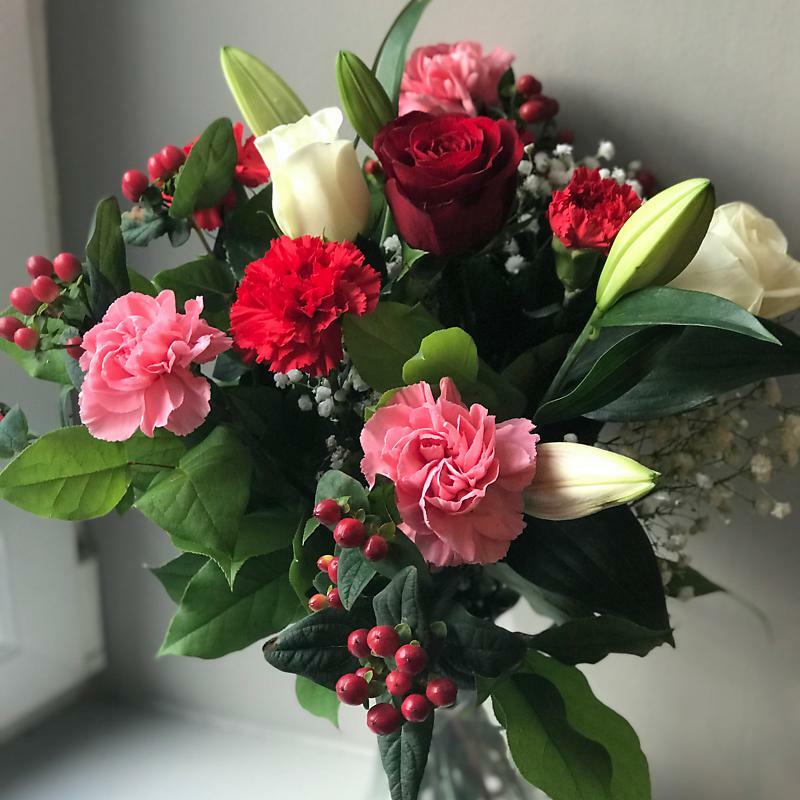 Red roses are the go-to for Valentine's Day, so opting for pink's a good idea if you fancy something slightly different whilst retaining the traditional romantic connotations of the rose flower. 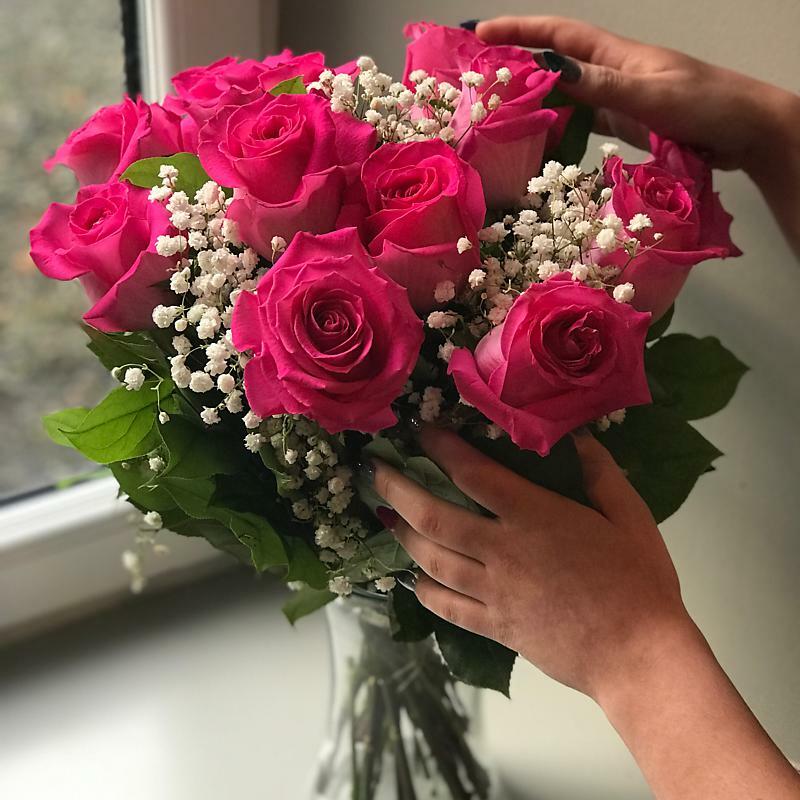 This flawless bouquet of a dozen pink roses is elegantly decorated with white gypsophila for an eye-catching finishing touch. Sometimes a bold and simple statement is needed - enter the Single Red Rose Gift Set. As well as a premium grade single red rose with white gyp, the lucky recipient will also get delectable Lily O'Brien's luxury chocolates, a slim glass vase, and even a cuddly heart teddy. Adorable! Roses on their own not quite your thing? 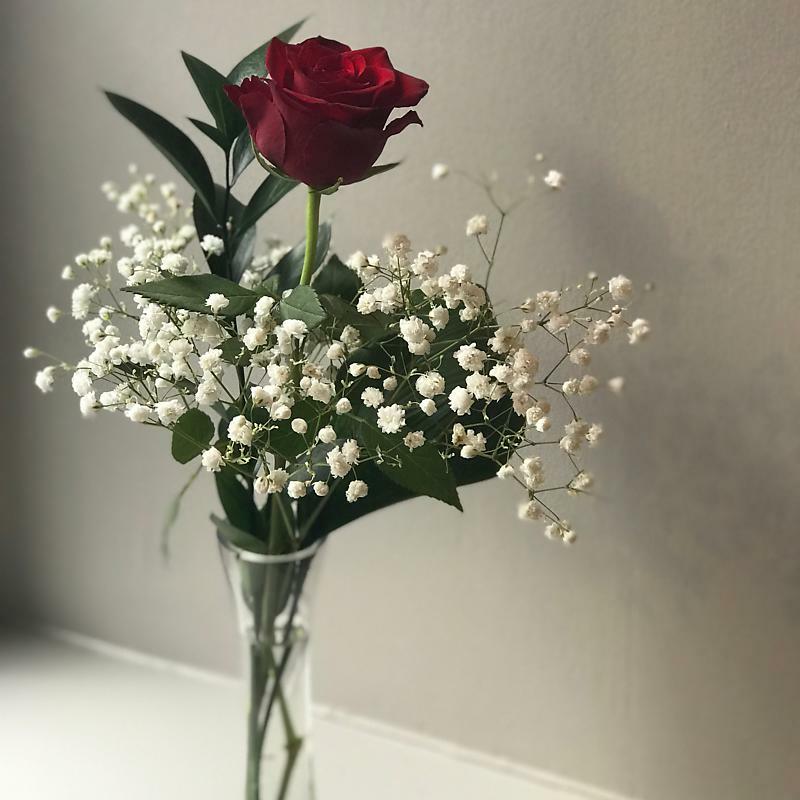 Mix things up a bit with the Oriental Charm, a seductive selection of roses, carnations, lilies, pretty red hypericum berries and graceful white gypsophila. With its visually arresting palate of red, white, pink and green hues, this bouquet is certain to leave a lasting impression on Valentine's Day and beyond. Nice tips for valentine day. Keep it up! !